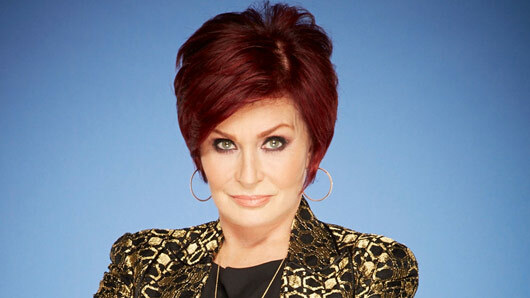 X Factor judge Sharon Osbourne is set to return to the show for another series in 2017. At the end of last year, Mrs O hinted that she may be forced to quit the ITV programme due to other commitments back in America: “I would love to come back but I’m in a difficult position. “I’m signed to CBS and I’ve been with them for seven years with amazing women on The Talk and it’s up to Simon to see if they’ll let me do it. However, the Daily Mirror has now reported that Sharon will stay on the X Factor after agreeing to a £2 million deal. A source revealed: “Sharon looks like she is returning to the X Factor, and has been telling people that it is a done deal. Meanwhile, it was recently confirmed that host Dermot O’Leary will be making a comeback to present the series this year. He went on to defend the X Factor‘s ratings, arguing the decline had come from a shift in the way people are watching television now: “It’s because people watch TV in a very different way. “The Sunday show still rates pretty well, until they put Planet Earth on and it was like Noooooo! Not Attenborough! X Factor will return later this year on ITV.